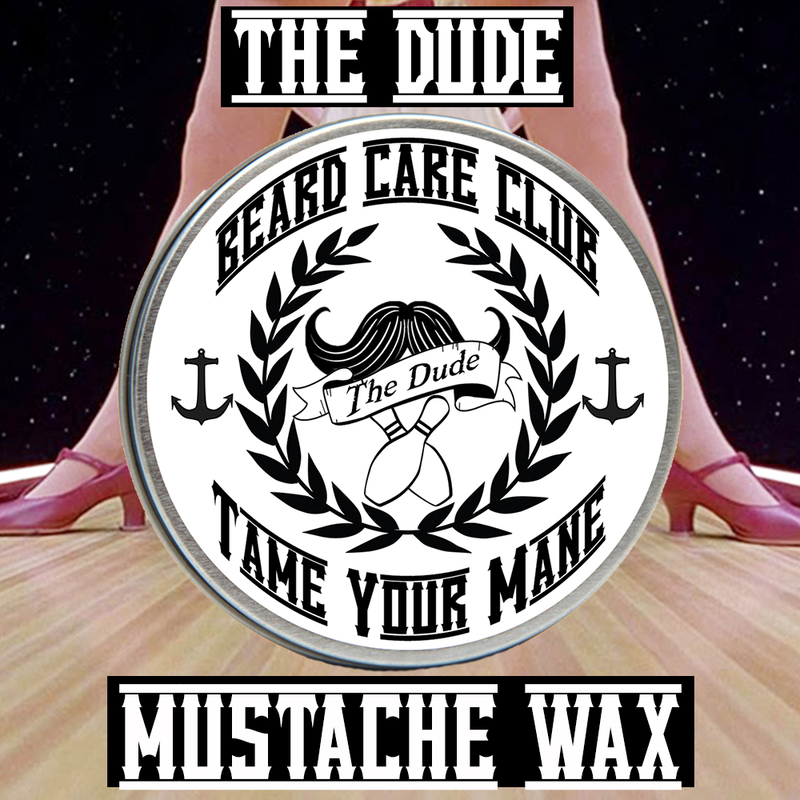 When we came up with “The Dude”, we were watching one of our favorite movies. We went back and forth with what we thought The Dude might abide by if he gussied himself up to get the ladies. The Dude is a light mixture of citrus and spices that might seem familiar. It will take you back to the good ol' days of when your grandpa would lather up the aftershave. But thanks to this scent, you don't have to shave to smell like a man.